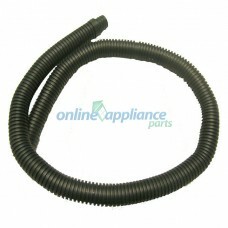 Fisher and Paykel also provide Haier and Elba parts, and some parts may be cross-compatible. 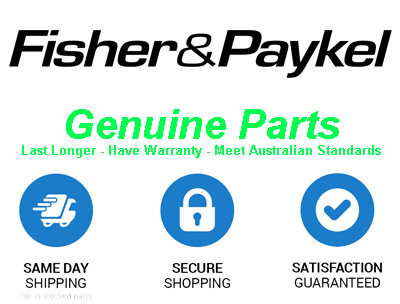 Online Appliance Parts can supply a complete range of Genuine Fisher & Paykel Spare Parts. If you can't find the spare part you are looking for, please contact us and we'll be happy to help you. Drain Hose Extension Kit for Topload washing machines. Will not suit front load models beginning with WH80F, WH60F & WH70F." Suits all Fisher and Paykel top load washing machines.